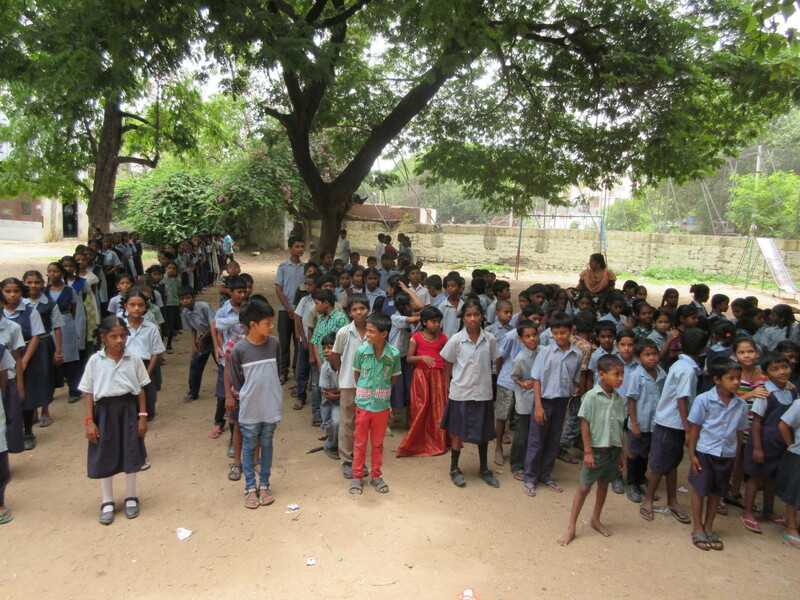 BGGTS embraces opportunities to fulfill its corporate social responsibilities in a meaningful way by proactively reaching out to the society, create an impact by bringing about positive social, environmental changes and ensuring efforts towards sustaining these initiatives to foster healthy relationships with its social environment. 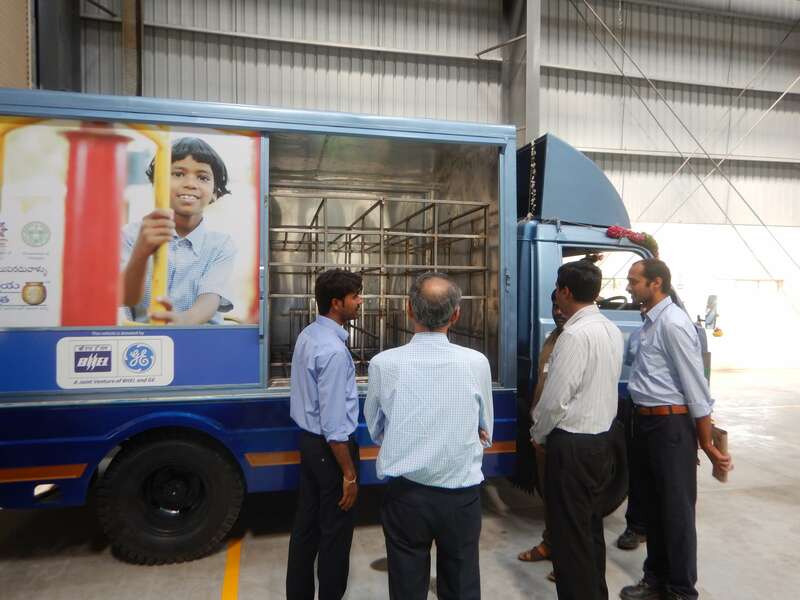 BGGTS has devoted its focus to the following social imperatives as part of its CSR initiatives. Contribution to the Prime Minister's National Relief Fund or any other fund set up by the Central Government for socio-economic development and relief and welfare of the Scheduled Castes, the Scheduled Tribes, other backward classes, minorities and women. BGGTS is extremely proud to help Ms. Narkeez Fathima (13 years old), D/o. Mr. A. Md. Sadic, with a new speech processor to improve her hearing and listening abilities. 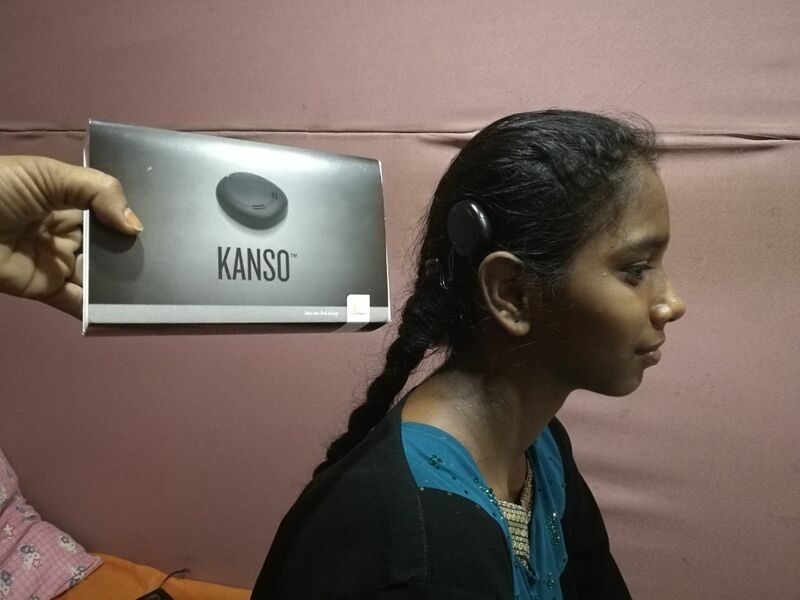 Ms. Fathima was born deaf & dumb and suffering with “Profound Cochlear Hearing loss.” She had undergone Cochlear Implantation at Madras ENT Research Foundation (P) Ltd, Chennai on 13th Aug 2007 for regaining her hearing capability and help her speech and language development. Since then, her existing speech processor was facing obsolescence and needed funding support to upgrade it. BHEL-GE Gas Turbine Services Pvt. Ltd., (BGGTS) in collaboration with LV Prasad Eye Institute Hyderabad (LVPEI), a world class eye health institute managed by two non-profit trusts – Hyderabad Eye Institute (HEI) and Hyderabad Eye Research Foundation (HERF) started vision initiatives as a part of its CSR Program to eliminate avoidable blindness among 0-16years children. 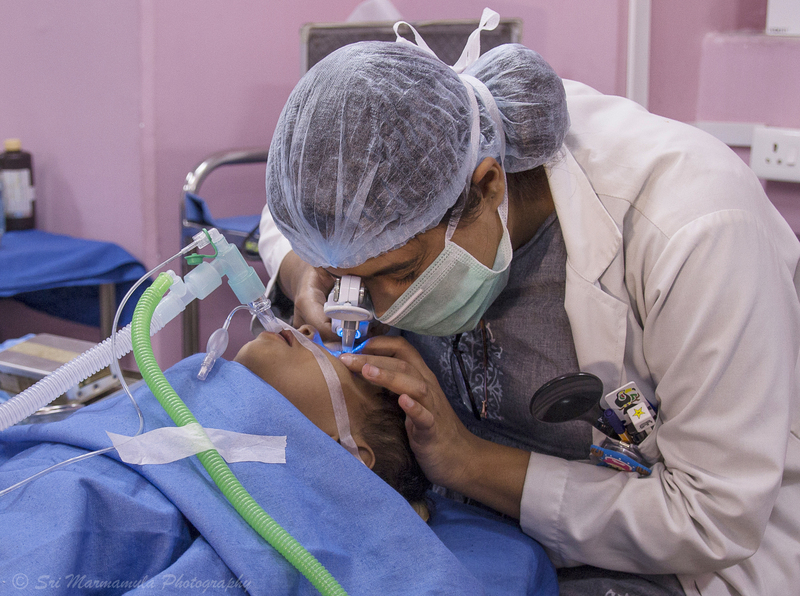 As a part of this vision, BGGTS sponsored 340 eye surgeries towards restoring and enhancement of eyesight in children where all the surgeries performed were critical in nature mostly for Retinopathy of Prematurity, Glaucoma, Cataract, Cornea Ocular tumors, Oculoplasty, squint, neuro ophthalmology, Refractive, Retinal and Vitreo Retinal, Strabismus and Trauma related. 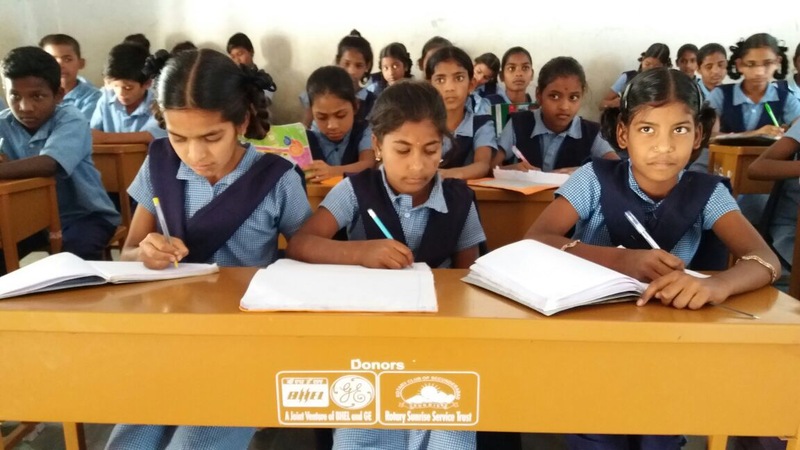 The children who have benefited through this initiative come from economically underprivileged backgrounds, with many of them from remote rural villages of Telangana. This initiative had given a new lease of life to these children and amplified their joy & happiness. 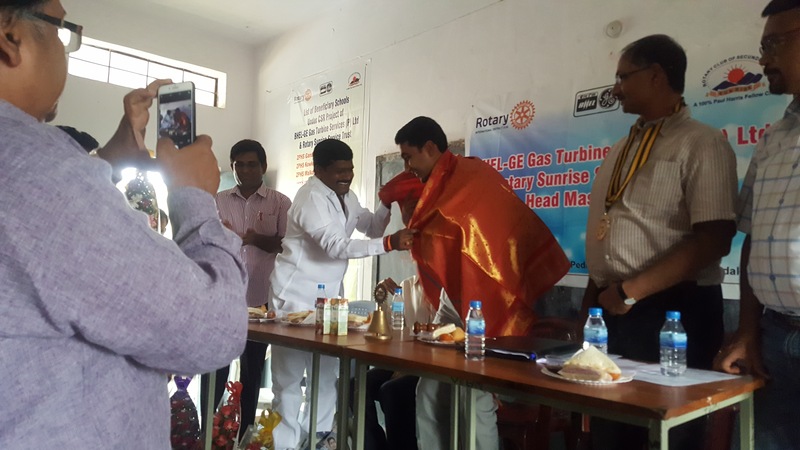 LVPEI is grateful for this support and thanked BHEL GE GT Pvt. Ltd for this noble initiative. 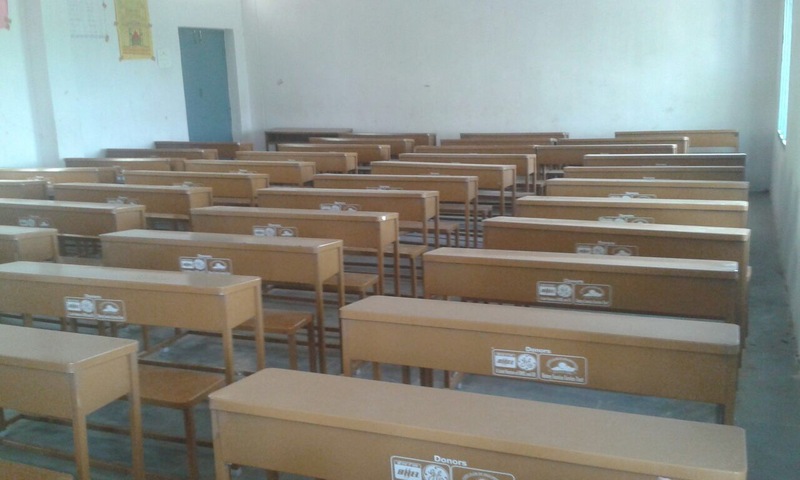 2000 Dual desks were donated by BGGTS to 27 Govt.High schools in 8 districts of Telangana & Andra Pradesh. Tremendous response & extreme cooperation received from all the Head masters & school management teams in executing this project. Head masters also expressed their happiness & gratitude along with "Thank you" letters for the support received from BGGTS and humbly requested BGGTS CSR Board to adopt their schools for other improvements during the "BGGTS & GOVERNMENT SCHOOL HEAD MASTERS MEET"
It was a proud moment for all of us having seen small support made many smiles while left BGGTS with one more CSR imprint. 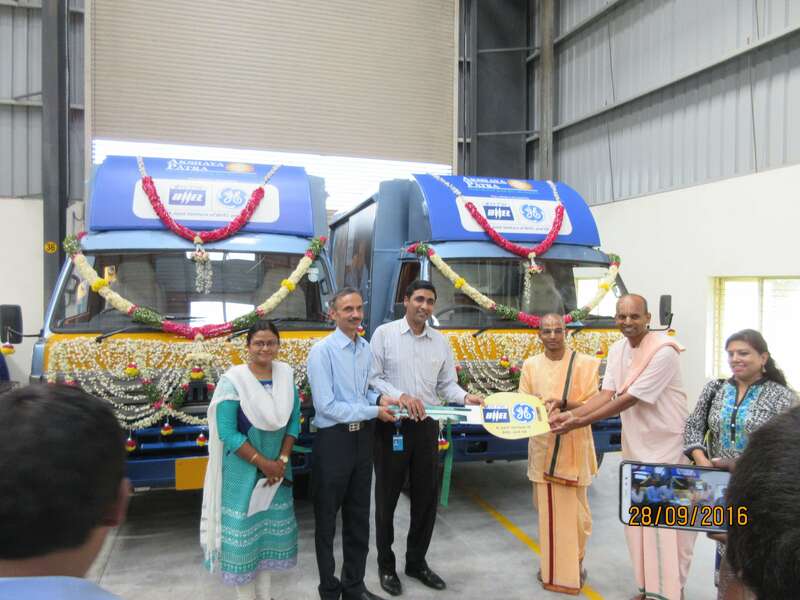 "REACH – IMPACT – SUSTAIN"
BGGTS CSR team took an initiative and sponsored two Swaraj Mazda SML Prestige 12.25’ Cabin Chassis Vehicles built on 2815 W.B with BS-III Engine and donated them to “The Akshayapatra Foundation”, a non-profit organization that strives to fight issues on hunger & malnutrition in India, by implementing Mid-day meal scheme in the Government & Aided schools. 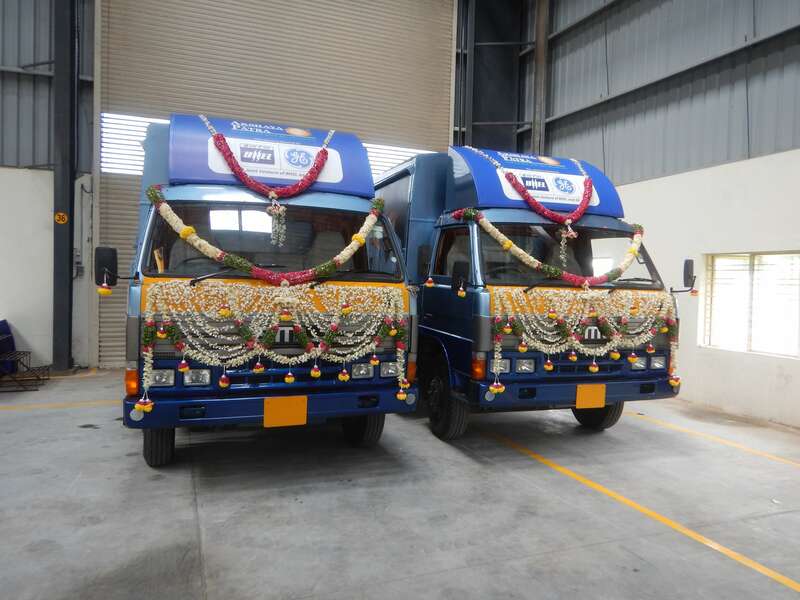 These Vehicles help the Akshayapatra Foundation supporting the distribution of mid-day meal and snacks every day to children studying in 15-20 government schools in and around Hyderabad. The Akshayapatra Foundation team expressed their extreme happiness and thanked BGGTS for the interest and support shown towards this project. This is a moment with extreme gratification for BGGTS being a part of such good contribution which is supporting a lot of children not only with wholesome food and nourishment, but also increases their interest in bringing them to school. 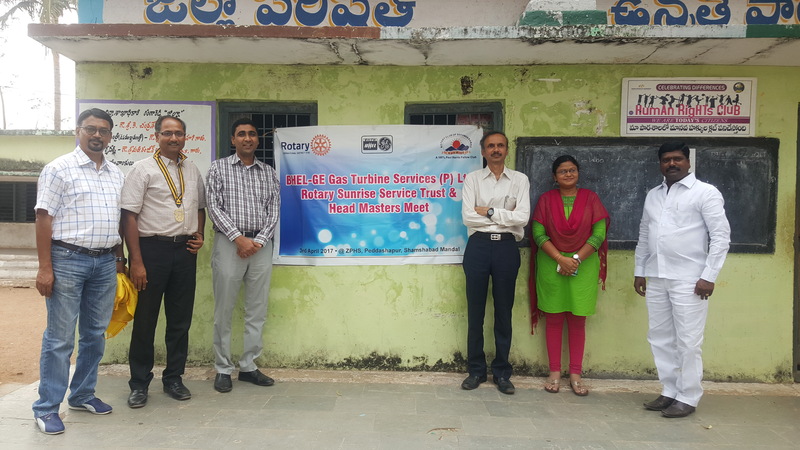 BGGTS manifested it's belief again in its CSR policy of "REACH – IMPACT – SUSTAIN"
BGGTS Partnered with SAHI in an initiative to bring alive the sounds of the world to a total of eleven hearing impaired children as part of its CSR initiative. These children belong to less privileged sections of the society, hailing mostly from rural areas. They did not have access to modern medical treatment or could not have afforded effective treatment options. BGGTS took up this venture in association with SAHI. 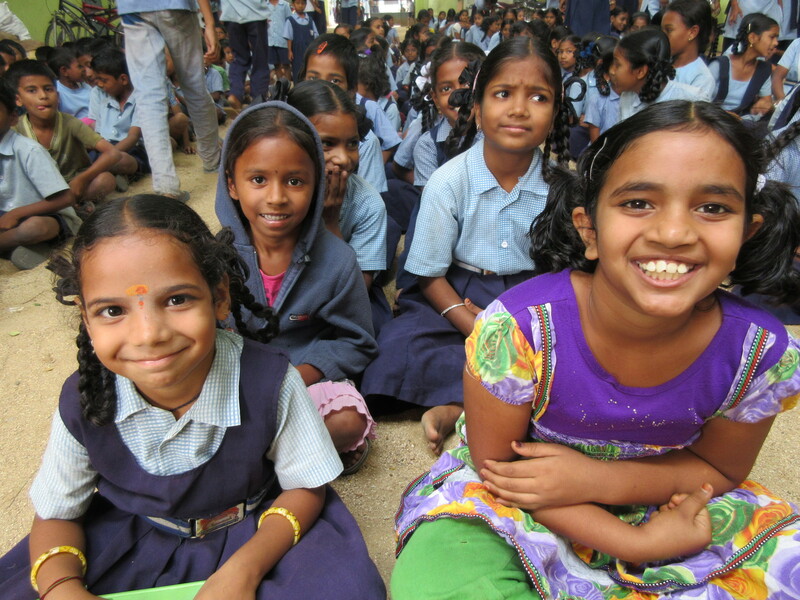 SAHI - Society to Aid the Hearing Impaired is an 11 years old Indian NGO that strives to help underprivileged children with hearing impairment in rural areas with little or no access to modern medical treatment. SAHI organizes screening camps in the rural areas on periodic basis for children under 15 years with hearing problems. Patients requiring Micro-ear surgeries are invited to Apollo Hospitals, Hyderabad on scheduled dates, where surgeries are performed by the ENT team in the modern and state-of- the- art environment of the hospital at absolutely no cost to the patient. BGGTS helped eleven children undergo the Cochlear Implant surgery successfully by contributing an approximate amount of INR 70 Lakhs. This gesture of help from BGGTS has enabled these children overcome their hearing impairment, which in turn would, transform their lives, towards a fulfilling future. 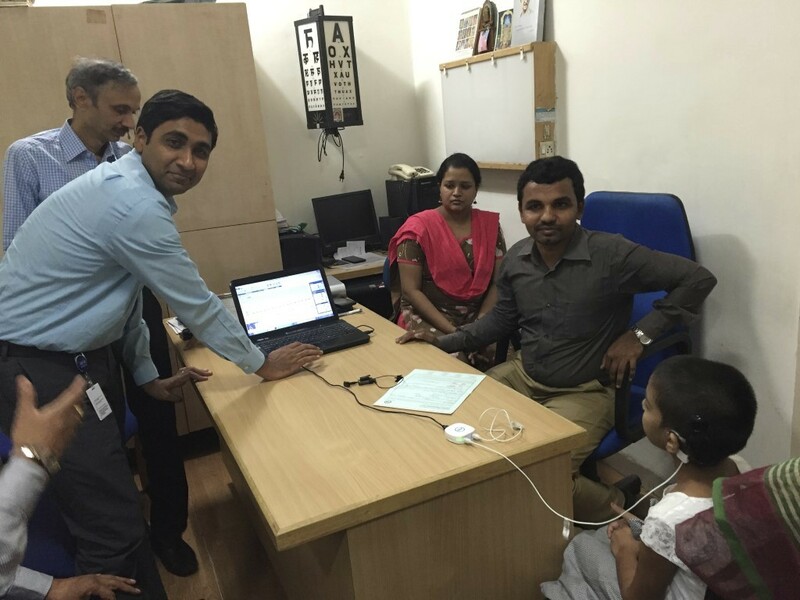 In the first phase CSR team switched on the CI devices for four children for the first time on April 20, 2016, while a crowd comprising of Sunrisers Hyderabad IPL Team, staff of SAHI, parents and relatives of these children, and BGGTS CSR Team, waited in silence anticipating the response of children stepping into the world of sound coming alive before them, and to make the first burst of noise as gentle and painless as possible. Subsequently, another group of Seven children received help with CI water proof devices.Parents of beneficiaries and SAHI Management thanked BGGTS CSR Team for support in Cochlear Implant Surgeries. 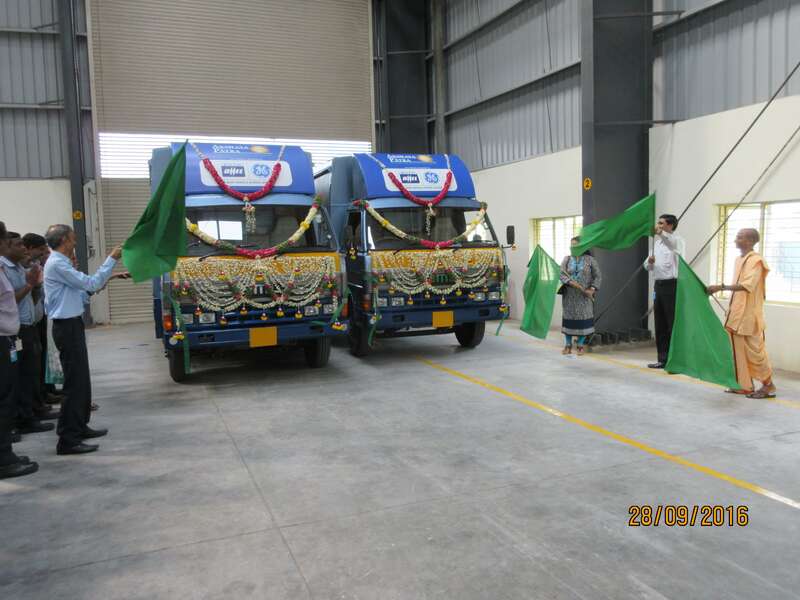 This was another philanthropic activity carried out by BGGTS as part of its CSR initiatives which upheld its vision of Reach – Impact – Sustain, thereby making a difference in the society. 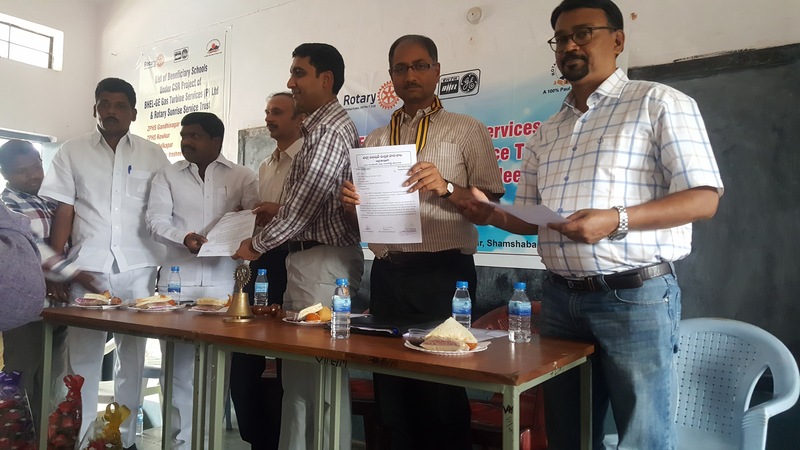 We are pleased to present the event report of the CSR project handover at the Nallagutta Govt. High School on 22nd July 2015. 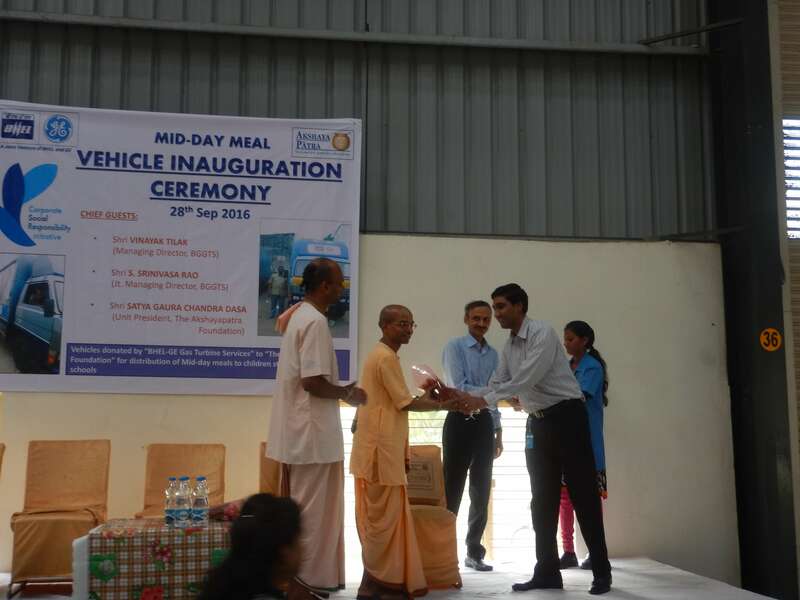 The event saw the CSR team & Project-511 teams in attendance to handover the support. The students of the school were delighted at the support has extended to their school. School Bags were also distributed to all the school children ensuring that they carry their books properly& facilitate their studies. Refreshments to the kids bought forth happy faces in the school!! An extremely cooperative school management and disciplined children made the day highly successful and satisfying. The team would like to thank Sidharth &Meer Than for participating. supporting & motivating the CSR Team. The School tanagement has humbly requested BGGTS to adopt their school and transform it into a T todel School which will leave the CSR imprint. Project completed by CSR Team for Gandhinagar Govt. School !! 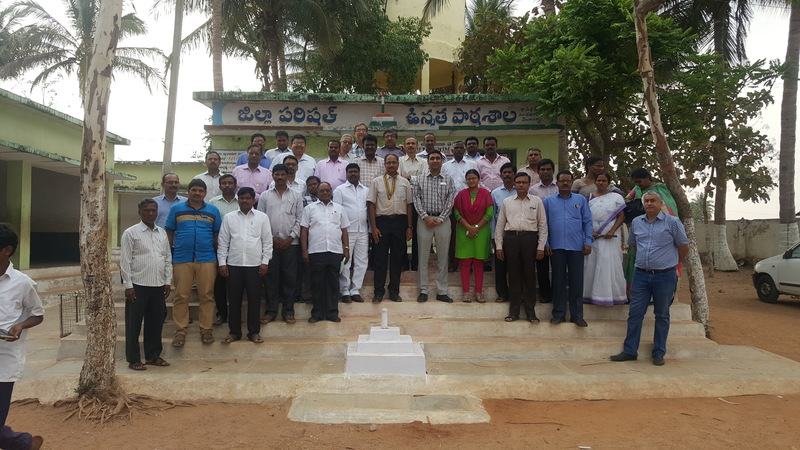 The Head Masters of Primary & Secondary schools shared their happiness and gratitude towards BGGTS contribution. With this initiative BGGTS has left one more CSR imprint. They also mentioned that school head-count has been increased from last year after BGGTS started supporting the school with Dual Desks & Sanitation. 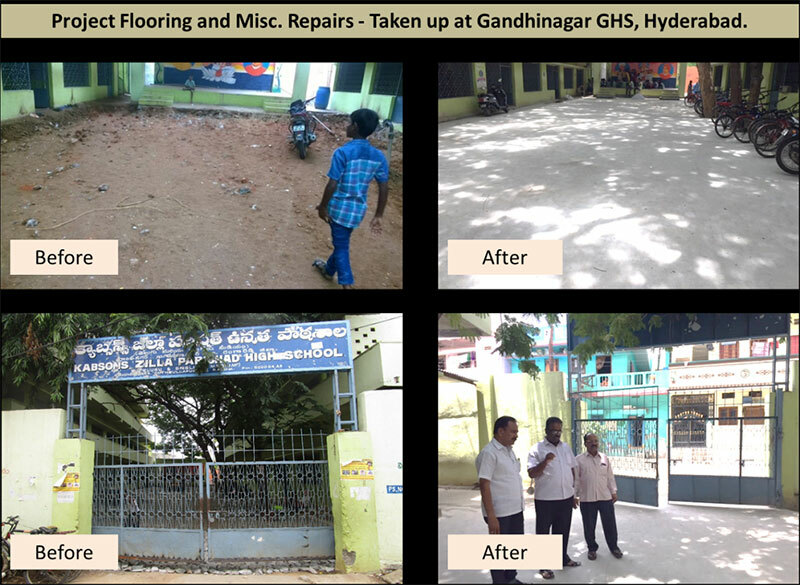 BGGTS has also been involved in the repair, flooring and has well supported other requirements of the School. It was an extreme proud moment for us for having been a small support to a larger cause. Would like to thank Pradeep (RF) for supporting this project. 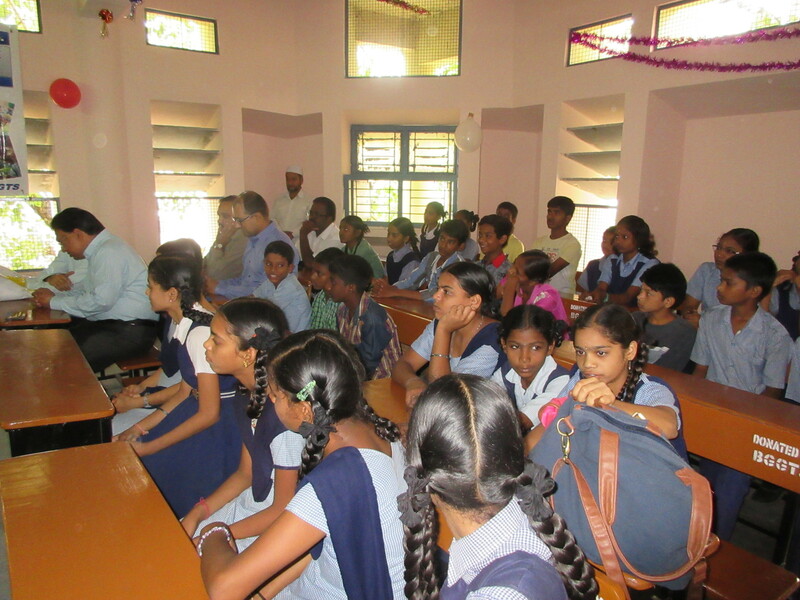 An extremely cooperative school management and disciplined children made all the projects successful and satisfying.